April 4th, 2016 was a very significant day in the history of education for Comeragh College. 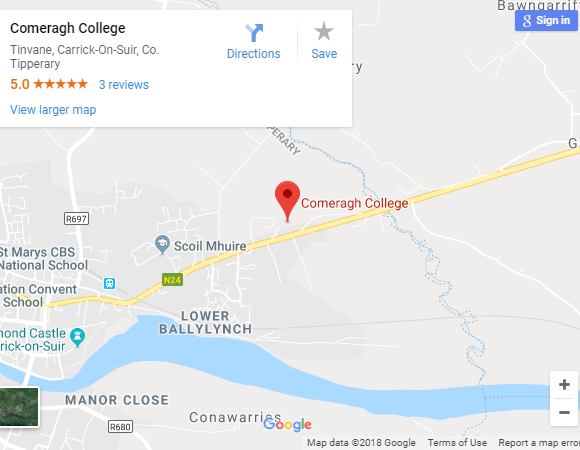 It marked the beginning of a new era for the staff and students of Comeragh College as they moved into their €13 million campus. January 5th, 2015, construction began on the vast 16 acre site. All works were complete on March 14th, 2016. 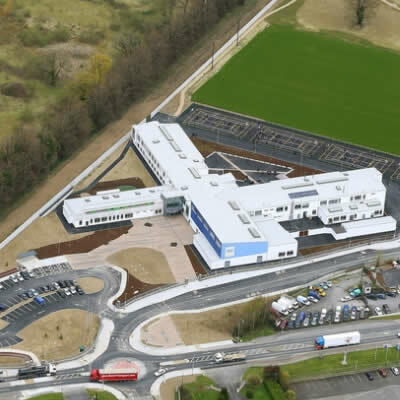 The school itself boasts everything a 21st century school should possess. Academic, sporting, social, leadership, spiritual and other students’ needs are catered with a combination of facilities and a willing staff. 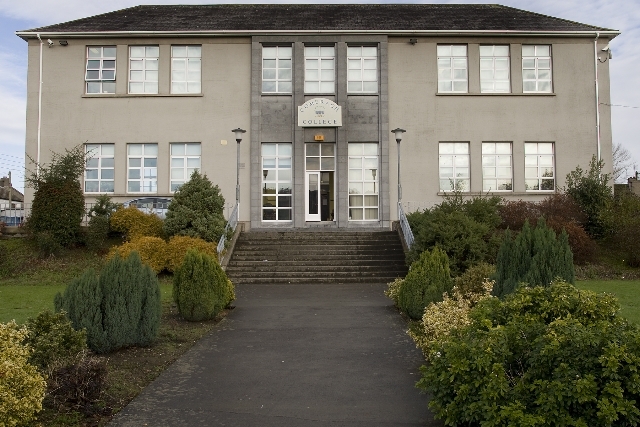 The 600 sq metre sports hall is in constant use, as are the five external ball courts for both timetabled PE classes and extra-curricular activities.